In today’s post, we will be talking about the top 5 Fall wearable trends for curvy girls. 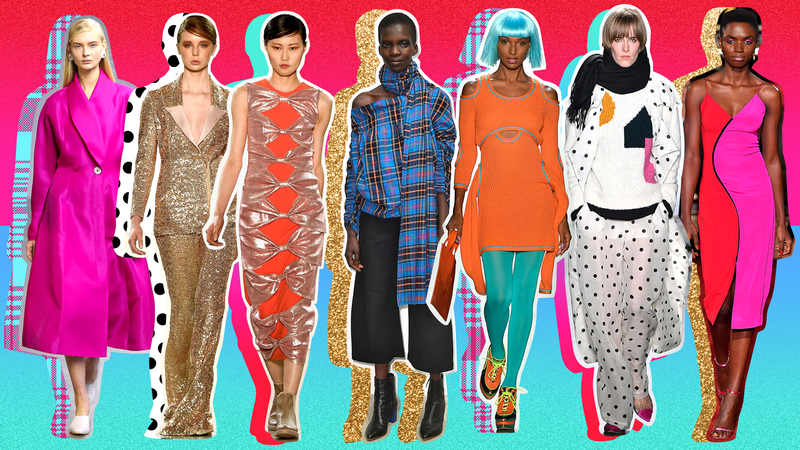 Here at Supplechic, we like to keep our Chicsters informed about whats going on in fashion NOW! What trends are current and which ones work best for us curvy girls, so that you can plan your next season slay ahead of time. Red was a the top color choice from last year and seems to show no signs of backing down. I like starting these trend round up with color because no matter what your aesthetic body shape or size everyone can wear color. Now if it’s not a color you love incorporate through beauty and accessories, a red lip, red bag, red scarf voila. Now if you’re not afraid of red to consider color blocking with Pink another key color for fall. 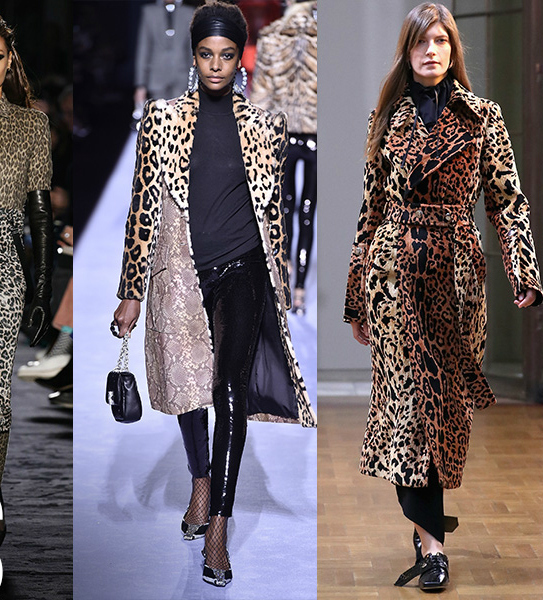 If you are like me and have always loved animal print then you will get your life this Fall animal print is the break out star of the season. It was everywhere from Micheal Kors to Calvin Klein Collection, to Givenchy and Victoria Beckham. Think of the usual culprit’s Leopard (basically a neutral) to zebra. In case traditional animal print is too tame for you we also saw them in neon backed colors like electric blue acid green and bright orange. You can go as bold as mixing leopard coat with zebra top and pants or as subtle as a leopard print headband. To be honest I didn’t want to include this trend on the list but it would have been amiss if I didn’t. 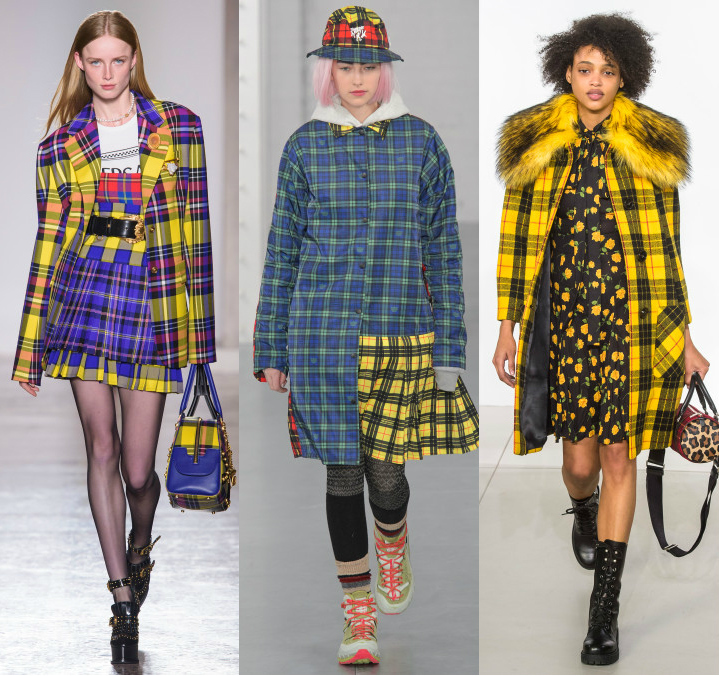 Plaid comes back around every year around this time, this season is no exception. The good thing about this trend is that you can shop your closet or a local thrift store. 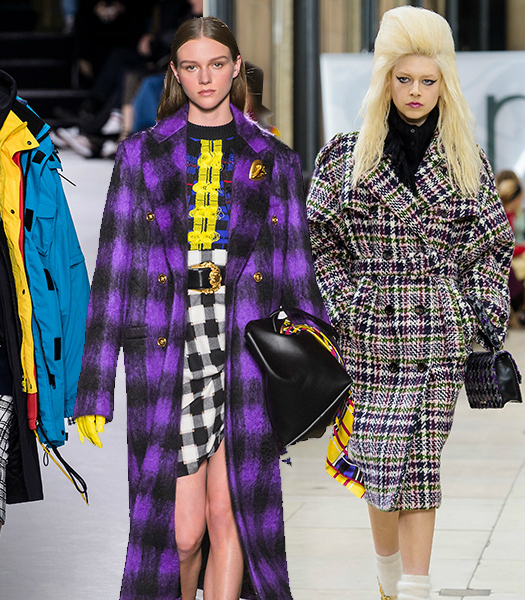 Think Cher H. vibes and lots of it, what makes things a little interesting this season with plaid is how different sizes and colors are mixed into one look. You can achieve the result by incorporating an accessory in plaid or by wearing plaid pieces broken up with a neutral piece. If you love outerwear like me you’ll also be happy to hear that statement outerwear is a thing from oversized shearling jackets, to capes and even windbreakers. If your looking to update your outwear try something with shearling for its warmth and unexpected Chic factor. Look for oversized lapels, bright colors, fun textures and interesting prints. The last trend is the 80’s trend we’ve seen an uptick inspired looks from this era but I think this fall its come to a climax. 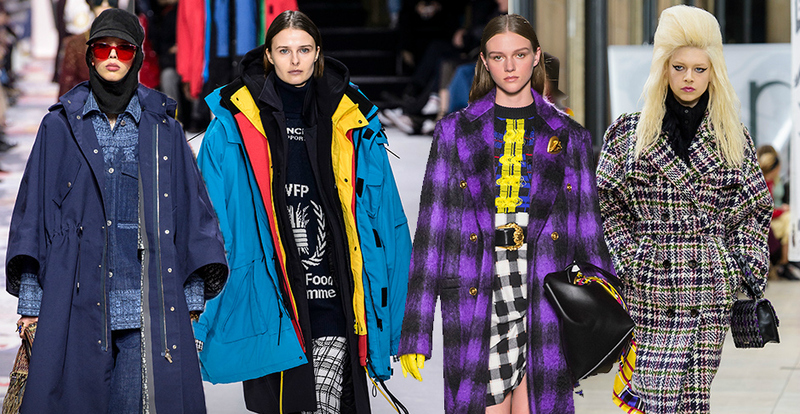 from power shoulders to ruching, to neon colors this era definitely had a huge influence on fall 2018. The question for me became how to wear the trend with looking costumey. 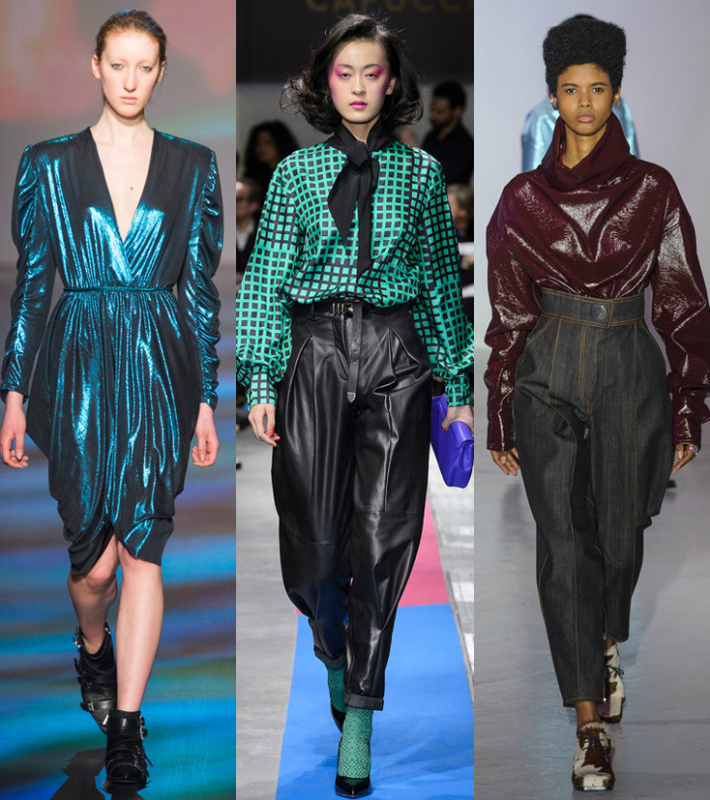 So look for modern cuts with 80’s inspired touches like ruching, full sleeves/power shoulders, and neon colors. 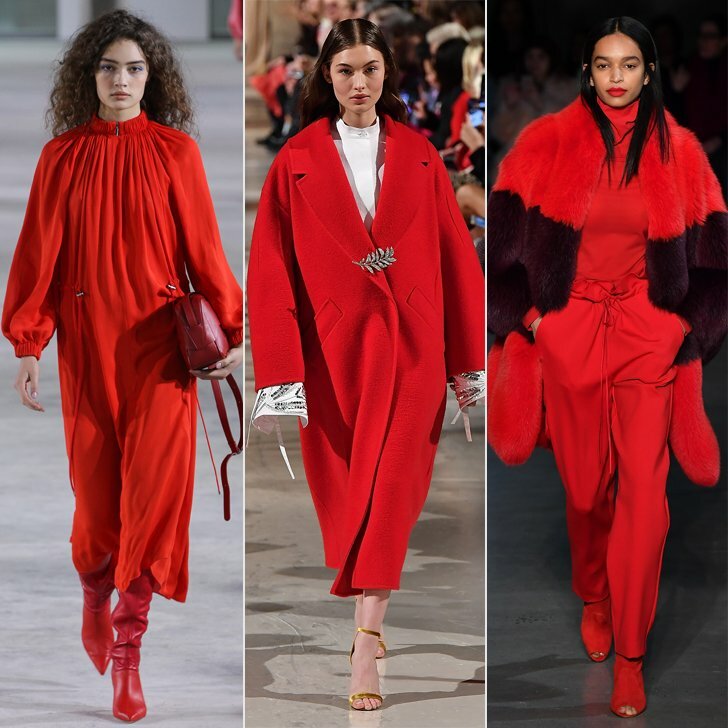 Alright, Chicsters these are the top five wearable trends for Fall 2018! This post is intended to inform, so take it with a grain of salt, incorporate what works for you and discard what doesn’t. I do suggest though from time to time to try something that’s slightly out of your comfort zone.